Graded solos for players at all levels. The pieces are complete in themselves and require no accompaniment. Radetzky March Composed by Johann Strauss Jr.
January 28, 2009 Worth the wait. I bought this book for my son as a Christmas present. 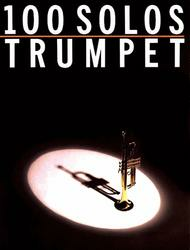 He has played trumpet for 3 years and really enjoyed the book when it arrived. Good selection of many different types of songs. 40 of 73 people found this review helpful. 39 of 72 people found this review helpful. October 08, 2007 Fun songs! Most songs easy, short and fun to play. 34 of 69 people found this review helpful. This book goes from beginner to intermediate in the levels of difficultly.I loved all the titles. This is a great book for anyone. 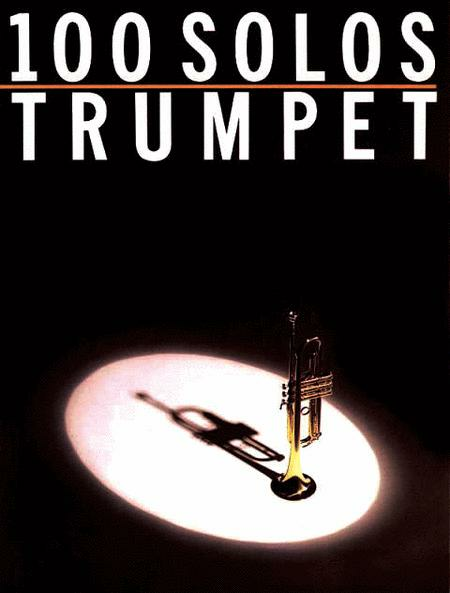 I got this book to look for a solo to play at Solo and ensemble. I found the perfect one.thanks! 34 of 66 people found this review helpful.